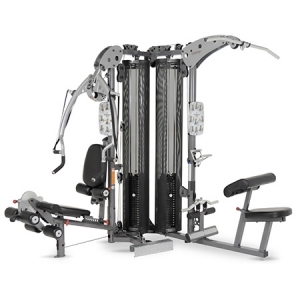 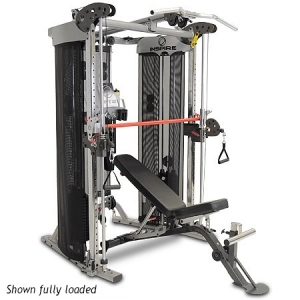 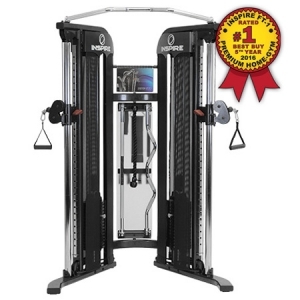 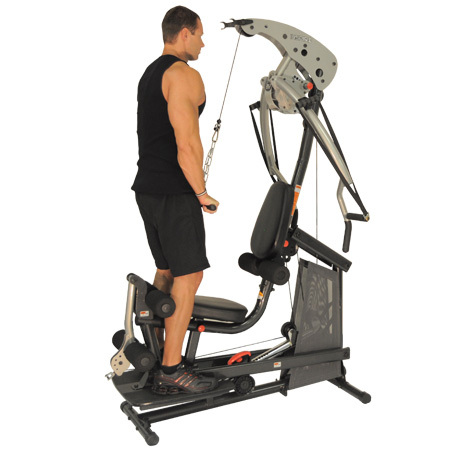 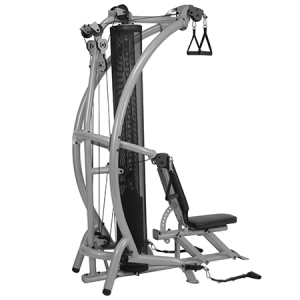 The Inspire BL1 Body Lift Home Gym – One of the Most Innovative Home Gyms on the Market! 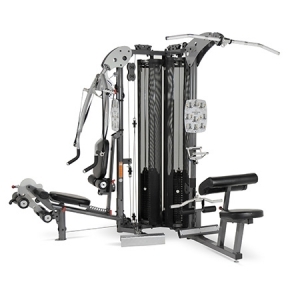 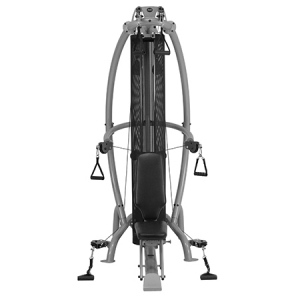 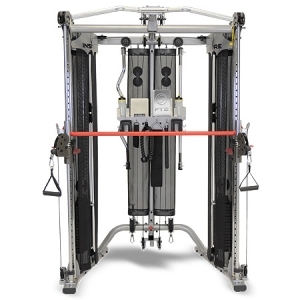 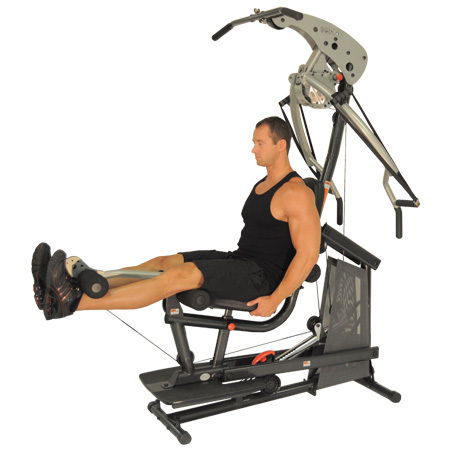 The BL1 gym uses your own body weight as resistance and is adjustable from 10% to 150% of your total body weight. 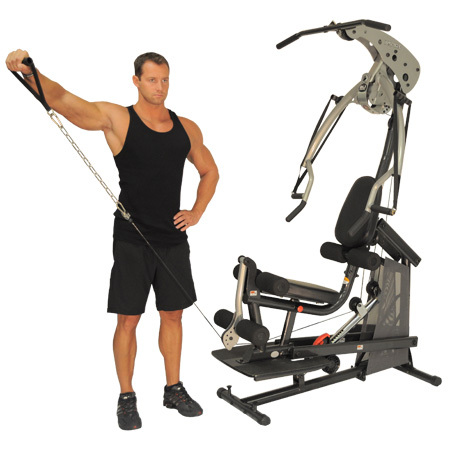 Body weight resistance training has a large impact on your metabolism and causes your body to comtinue to burn calories hours after your workout is complete. 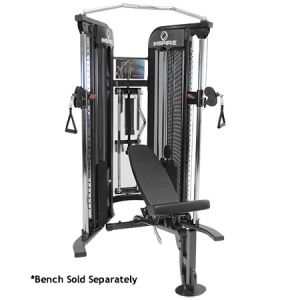 The BL1 gym offers a user friendly system, making it easy for you to adjust the resistance level by using a one-handed slide. 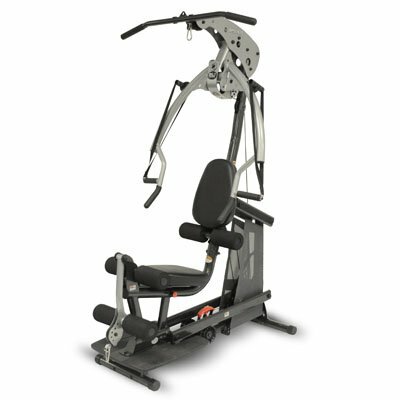 In a ddition, the seat and back rest are completely adjustable, enabling you to customize the gym to your body size. 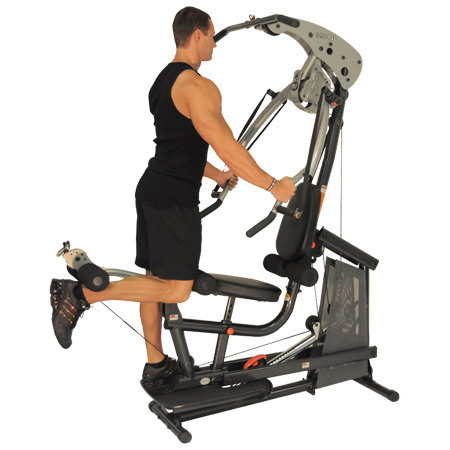 This results in a more personalized and effective workout.